Jack Nicklaus, the Golden Bear, at the President’s Cup 2017. 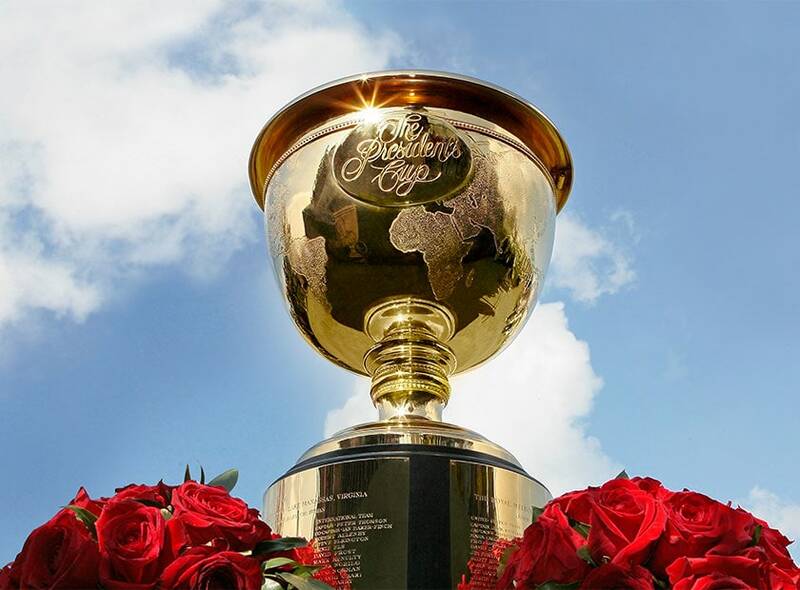 Yesterday marked the end of the inaugural Rolex Series in the golf world, which concluded at the DP World Tour Championship in Dubai. It was won by Rolex brand ambassador Jon Rahm. Beginning earlier this year, Rolex announced the Rolex Series, comprised of eight tournaments in top golf locations around the world. The move further positions the brand as a leader in the professional golfing realm. The brand has more golfers on its roster of brand ambassadors than any other watch brand in the world. From the Big Three to the New Guard, Rolex has long supported golf. 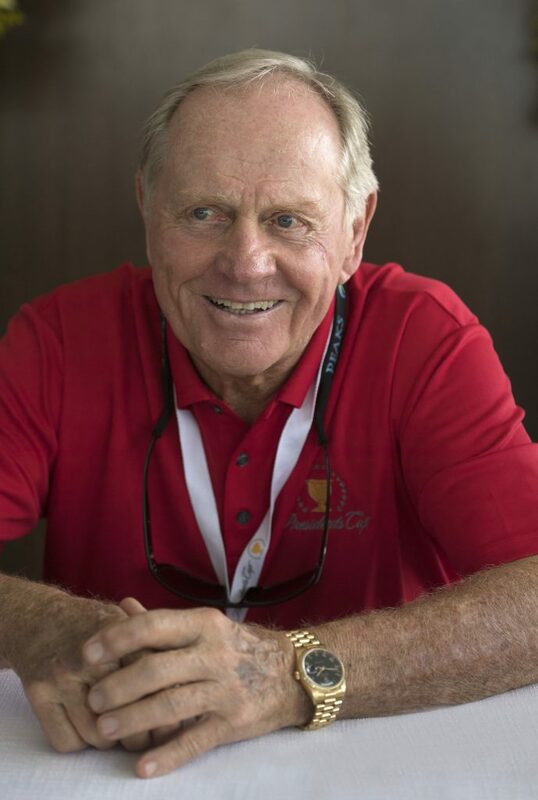 At the recent President’s Cup tournament, for which Rolex is a global sponsor, we had the opportunity to interview golfing legend, Jack Nicklaus, also a Rolex brand ambassador. While a complete interview with the 77-year-old Golden Bear will appear in the January/February issue of Elite Traveler Magazine, here we bring you a little insight into his take on time and watches. RN: We heard you have worn the same Rolex watch for 50 years. Can you tell us about that watch? 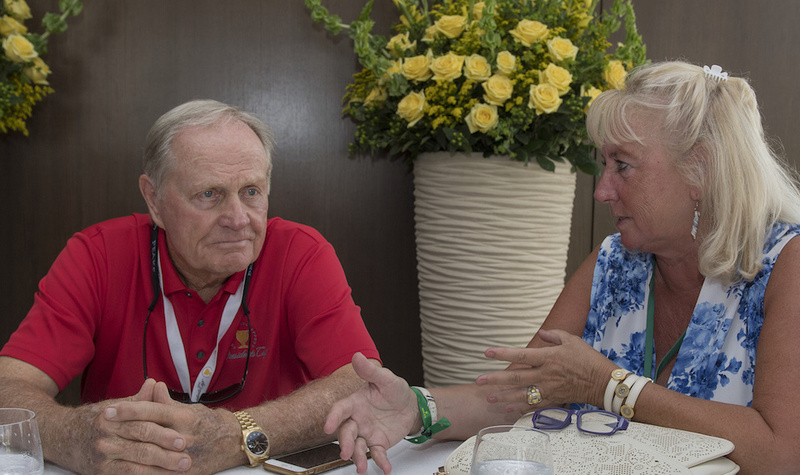 Jack Nicklaus with ATimelyPerspective’s Roberta Naas a The President’s Cup 2017. RN: You are well-known for your golf record and for leading teams to victory as a U.S. captain, but you are also known for changing the rules of golf back in 2003. Can you tell us more about that? RN: What do you think it takes to be successful in life? RN: Now that you are older, do you have a different view of time? RN: You and your wife are actively involved in the Nicklaus Children’s Health Care Foundation that you founded. What are your plans there? 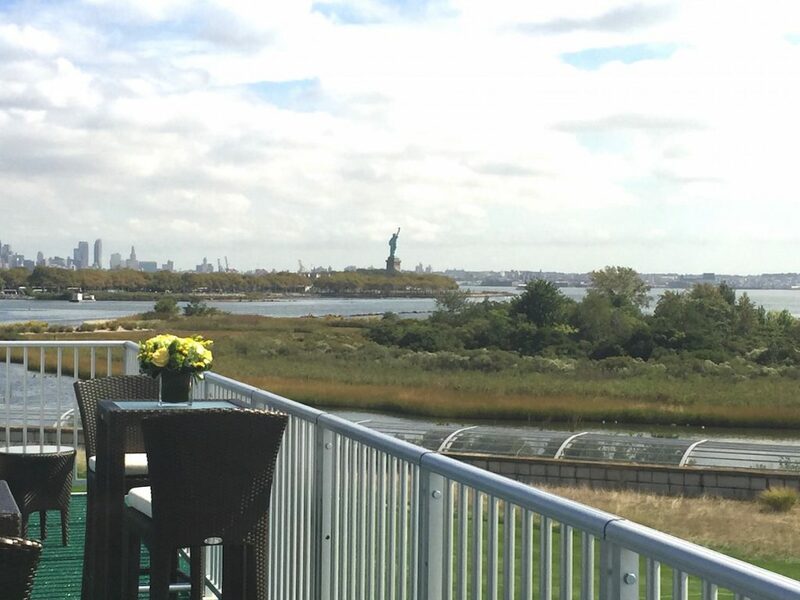 The view from the Rolex suite at Liberty National Golf Club, New Jersey during The Presidents Cup 2017.